The Membership rates are subject to Annual Membership Fee. Currently we have two types of memberships – Single ($150/year) and Family ($200/year). The family can consist of two adults and unlimited number of their kids. The membership type can be selected during account registration process. 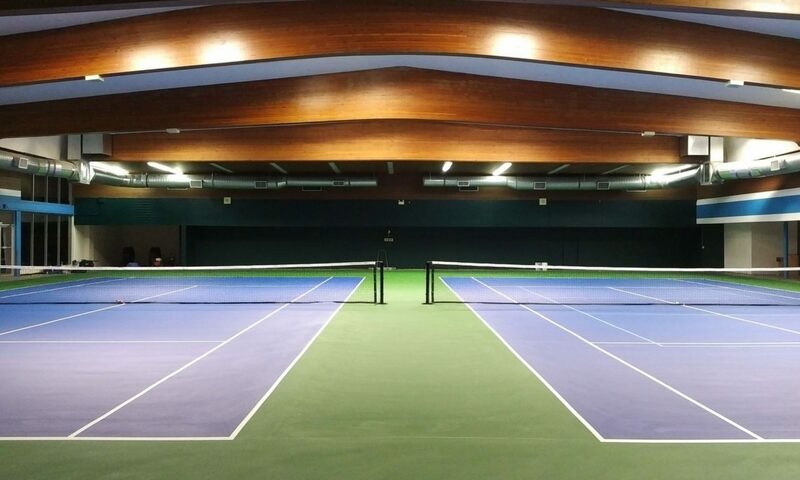 Powell River Tennis Centre will issue access tokens for all adult Members. The tokens are be used to gain access to the facility at any time of the day according to your court bookings. The rates below are for one tennis court rental per hour, if four members want to play doubles the total cost is $14 to $21 per hour, depending on the hour.